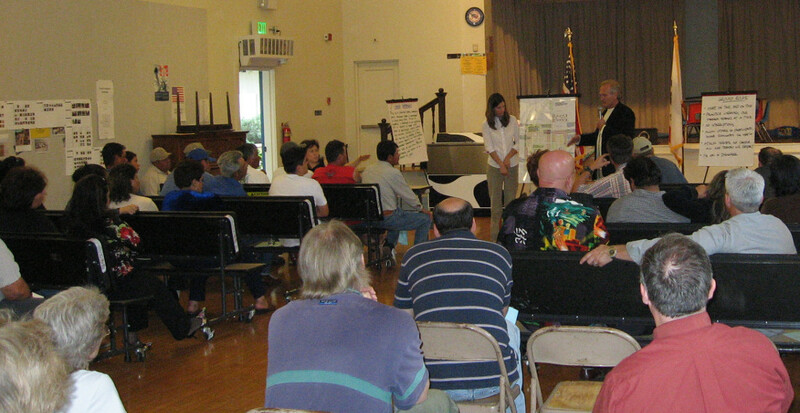 Citizen participation is an integral part of our urban planning services. At Civic Solutions, we emphasize the community, which includes a place, its people and their vision for the future. We pay attention to the characteristics of an area and the perspectives and values of its members. Our plans, policies, regulations and guidelines are tailored to local needs and clearly define a path for future growth and development. Civic Solutions professional staff has the broad base of planning experience needed to prepare holistic documents and evaluate their impact on the environment, municipal services, the tax base, traffic, schools and open space. We bring creative approaches to addressing an area’s needs with unique solutions that maximize community benefits. Civic Solutions excels at preparing General Plan Updates that reflect the needs and aspirations of the community and meet State requirements. We work collaboratively with our clients to prepare general plans that protect and enhance the distinctive qualities of the area while planning for orderly growth. We also prepare general plan amendments and stand-alone general plan elements. Civic Solutions is a leader in planning for environmentally justice including the preparation of the environmental justice general plan elements. We prepared the award-winning Jurupa Valley Environmental Justice Element which seeks to increase the influence of target populations in the public decision-making process while reducing their exposure to environmental hazards. Whether it’s a comprehensive Zoning Code Update, or a more limited effort to update a performance standard, Civic Solutions excels at amending and updating Zoning Codes. We utilize creative approaches to updating zoning regulations and present them in clear and understandable manner with the extensive use of figures and diagrams to visually convey complex concepts. 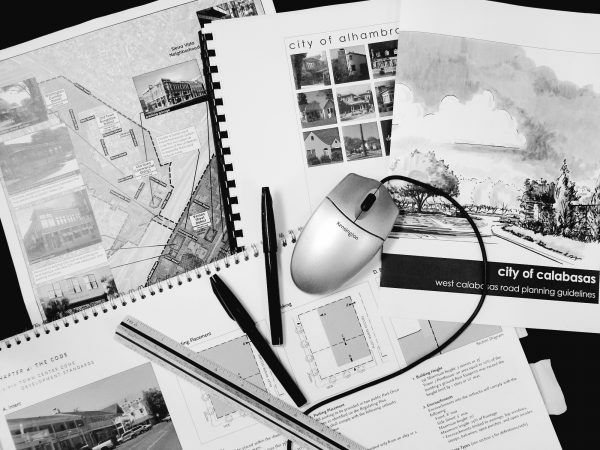 Civic Solutions has a long history of preparing and amending Specific Plans. We use an iterative process involving drafting and refining the Specific Plan based on our professional recommendations, input from City staff and public comment. Our Specific Plans are uniquely tailored to the areas they apply to and contain clear policy and regulatory guidance for future development. Many of our planners are also skilled environmental planners with extensive experience preparing Initial Studies, Negative Declarations, Mitigated Negative Declarations, Environmental Impact Reports and Mitigation, Monitoring and Reporting Programs. We are thoroughly familiar with CEQA requirements and know how to prepare solid environmental documents that accurately disclose environmental effects. 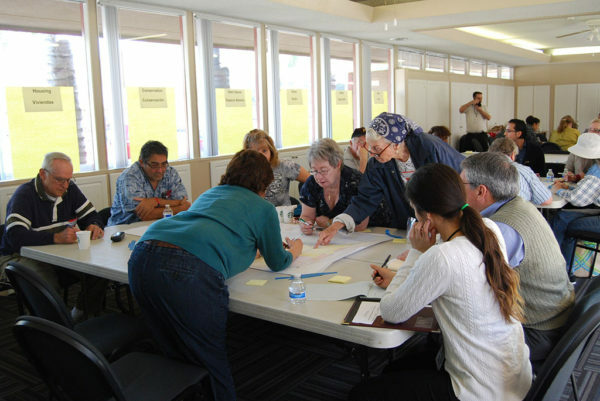 Civic Solutions is often called upon to prepare special planning studies to address a city or county’s unique needs such as analyzing development patterns in a specific neighborhood. We bring a fresh perspective to all of our special studies, with creative approaches to address the needs of the agency. Civic Solutions is skilled with processing annexations and reorganizations for local governments in conformance with LAFCO requirements. We help guide cities through the entire process from the initial pre-application and application filing through final certification. Our staff has been working in the Coastal Zone for decades and is intimately familiar with the unique needs of coastal cities and the California Coastal Commission. We prepare graphically-rich Local Coastal Programs that meet statutory requirements and reflect community values for the coastline. Our planners specialize in finding unique and innovative ways to engage the public in the planning process. We often employ multiple diverse efforts at once to inform the public about planning efforts and solicit input from a diversity of stakeholders. Land use and development are often polarizing subjects that generate diverse and firmly-held opinions. Several Civic Solutions staff members are skilled mediators adept at bringing together stakeholders at opposite ends of a subject for rational discussions on topics of concern. We are able to draw out areas of interest and concern and lead members to outcomes that maximize acceptance and buy-in. 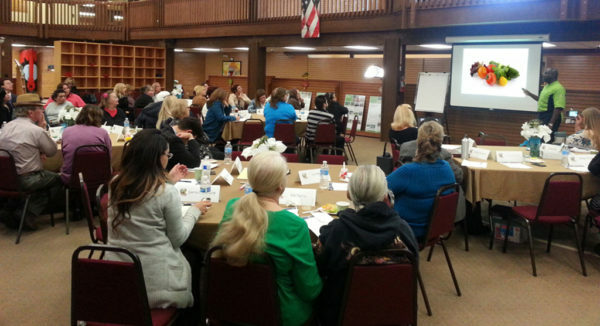 Our senior staff provides tailored planning training sessions for agency staff and commission members. Our training programs include development project review, discretionary project management, grading plan interpretation, public meeting facilitation and conducting hearings.